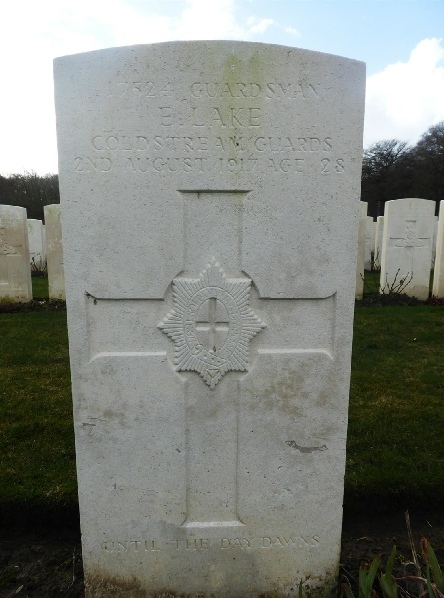 Having researched so many of the lives of the brave Patterdale men who fought and in some cases tragically died in World War One in February 2018 I made a trip to Belgium to visit some of the sites which I had written about and to find some of the final resting places of those who died. What strikes you as you drive around the Flanders areas of Belgium is the sheer scale of the legacy from the War. With upwards of 500,000 casualties on both sides during the war in this one area alone, it is unsurprising that every village seems to have a memorial and cemetery, all immaculate thanks to the loving care of the CWGC and the Belgian people. On the trip we found the graves of Ernest Lake and Tom Little as well as the memorial inscriptions to Cecil Mason and Granville Bennett and many of the other soldiers from the Roll of Honour must have walked these fields. This page is not designed as a tour guide, but simply gives some basic information and photos taken at each site. 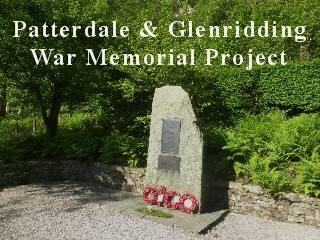 The links at the end of each section are to the relevant page on the Commonwealth War Graves sites or museum sites. The trip started with a visit to Iepers (Ypres). 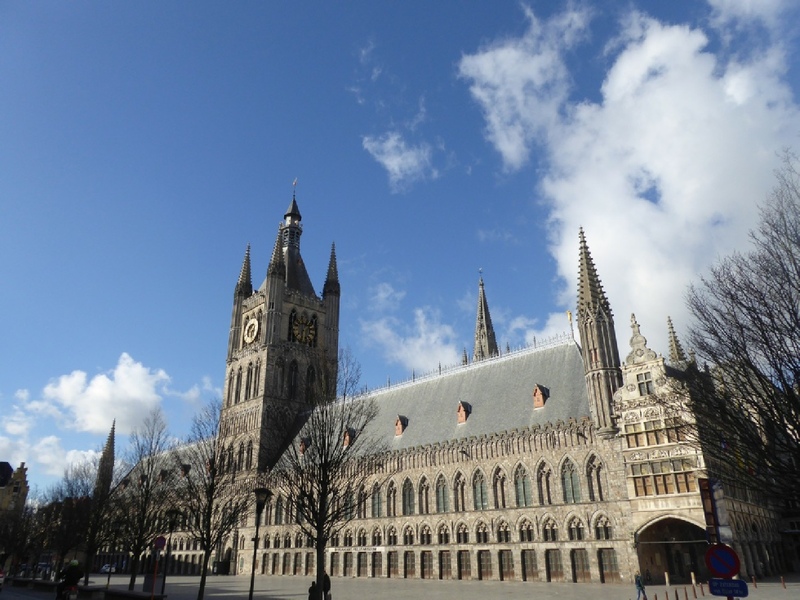 The beautiful central Market Square (Grotte Market) is home to the majestic Cloth Hall and wonderful “In Flanders Fields” museum. This museum provides a fascinating insight into the lives of those involved in the war from all sides, and also offers the chance to visit the roof of the hall which offers breathtaking panoramic views of the city and surrounding countryside. 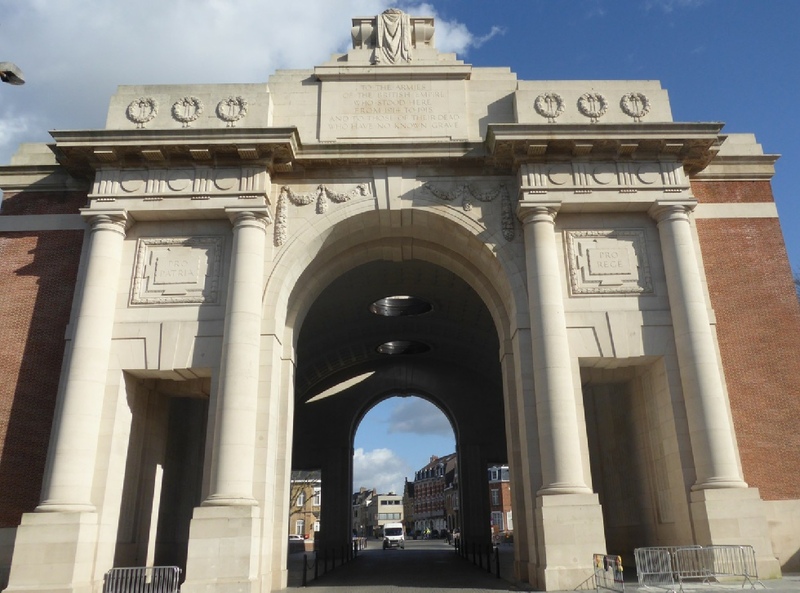 A short walk away is the Menin Gate Memorial. Unveiled in July 1927. 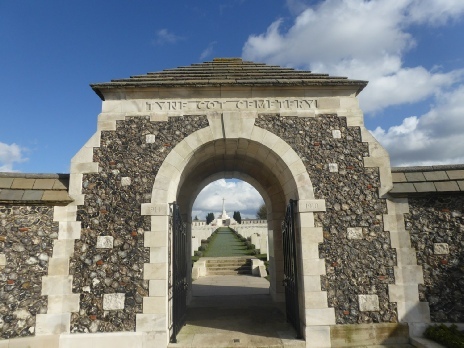 One cannot help but be moved by the thought that it lists the names on 54,395 Commonwealth soldiers who died in the Ypres from the start of the war until the 15th August 1917 and whose bodies have never been identified or found. 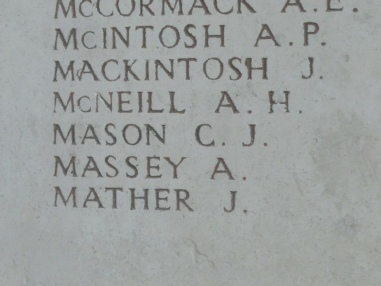 Among those listed is Private Cecil James Mason of the Coldstream Guards. We also visited St George’s Memorial Church, which was completed in 1929 and was built to commemorate the half a million British and Commonwealth troops who had died in the three battles fought for the Ypres Salient, during World War I. CWGC Menin Gate. 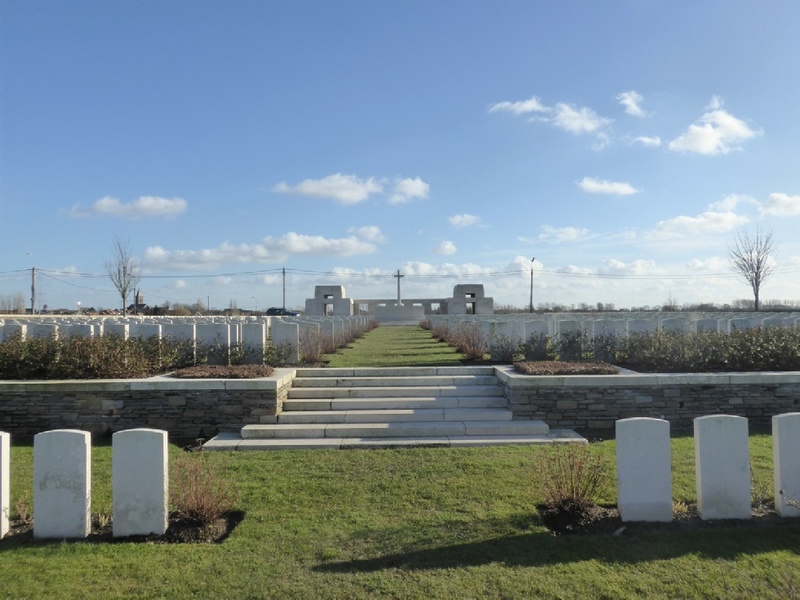 Just 15 minutes from the centre of Iepers lies the Tyne Cot Memorial Cemetery close to Passandale (Passchendale). 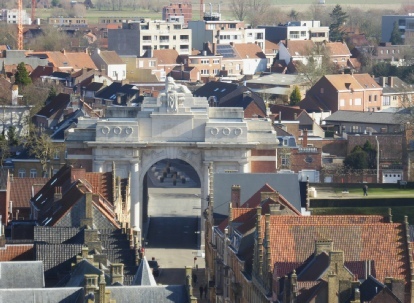 Almost unbelieveably when they built the Menin Gate they realsied that it wasn’t big enough to accommodate all those men who had died and whose bodies had never been found. The names of the 34,984 missing men who died after 15 August 1917 were inscribed on the Tyne Cot Memorial to the Missing instead. 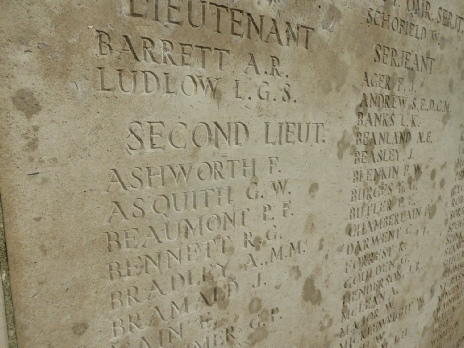 Included amongst these was 2nd Lieutenant (Robert) Granville Bennett, whose name is at the top of our Patterdale War Memorial. Tyne Cot is the largest cemetery for Commonwealth forces in the world, for any war and the scale of it is almost heart breaking. CWGC Tyne Cot. 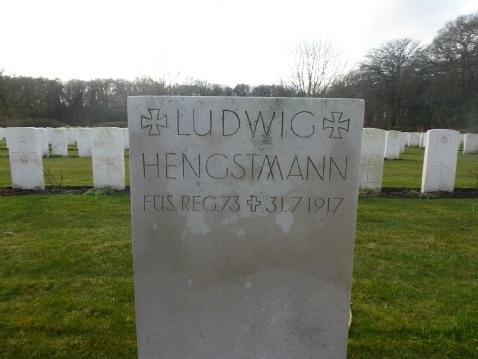 We visited the Dozinghem Military Cemetery to the north-west of Poperinge near Krombeke to find the grave of Private Ernest Lake. Yet another moving experience the cemetery has 3,174 Commonwealth burials of the First World War as well as 65 German war graves and 73 Second World War burials dating from the Allied withdrawal to Dunkirk in May 1940 - tragically with many stating their death as some time between the 20th and 31st May 1940. CWGC Dozinghem. This museum in Zonnebeke is well worth a visit. Opened in 2013 it offers a fascinating set of exhibits including recreations of dugout and trenches and the haunting “Rememberance” gallery. Museum Website. 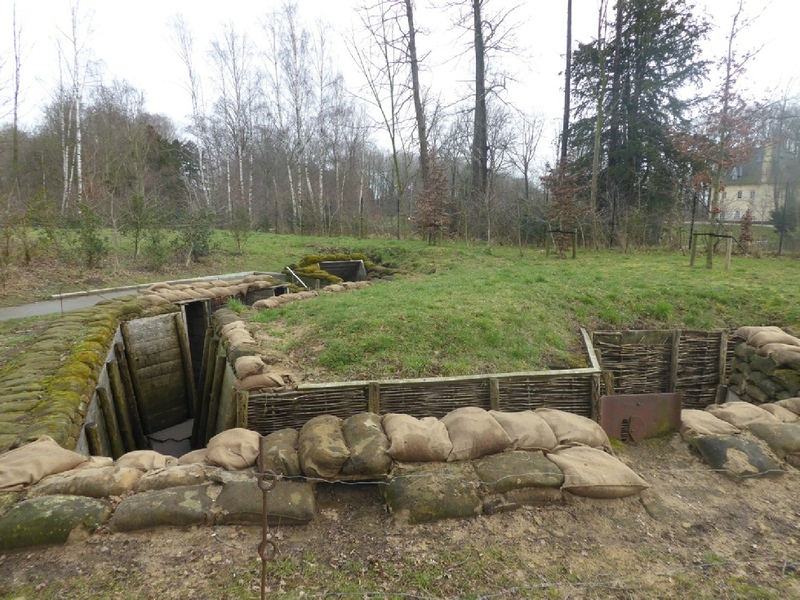 The Passchendaele Memorial Museum above and recreated trenches below. 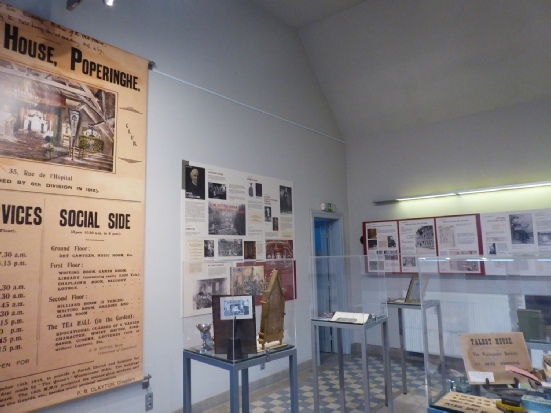 Just three km from Ypres, this privately owned museum is also well worth a visit. The owner is the grandson of the farmer who founded the museum and owned the site of the museum since before World War I. 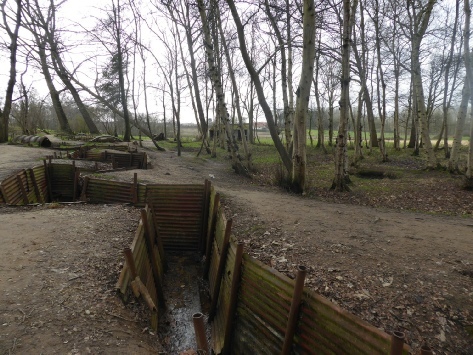 At the rear of the museum are trenches which have been left exactly as they were at the end of the war. 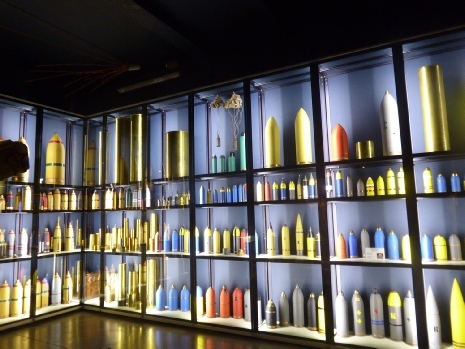 The museum itself has a fantastic collection of material and everywhere you look are rusting relcis from the war, including piles of shell cases and trench mortars. 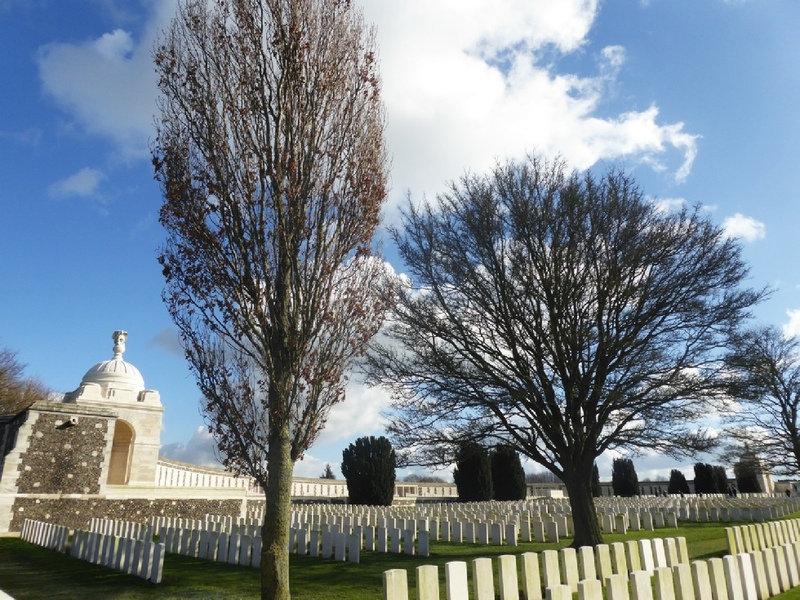 The museum is between the Canadian Hill 62 Memorial and the Sanctuary Wood Cemetery with 642 graves. 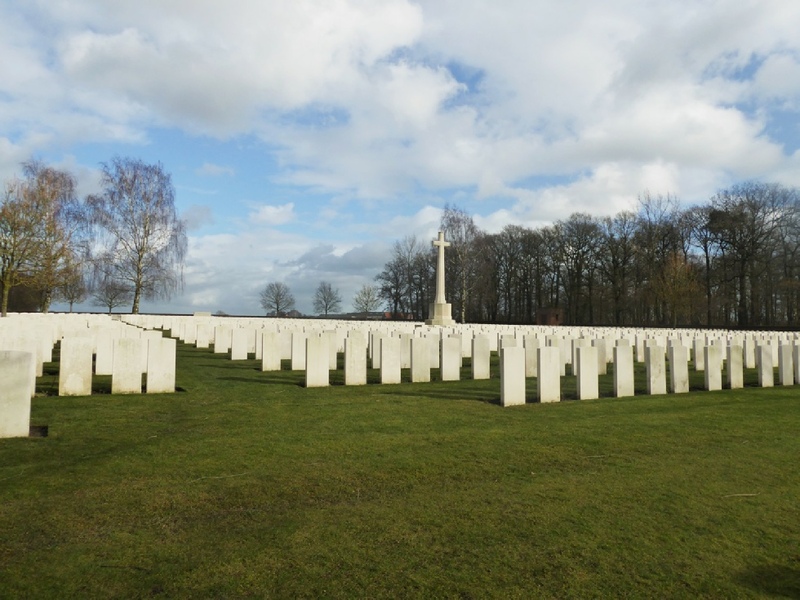 CWGC Sanctuary Wood. 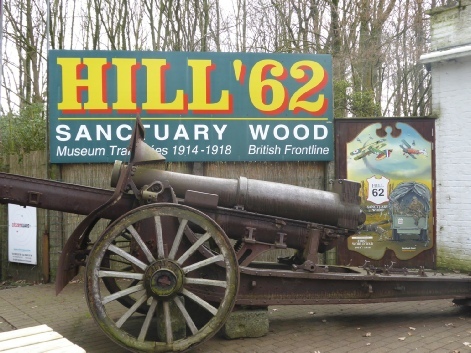 The Hill 62 and Sanctuary Wood Museum above, with original trenches and below the Sanctuary Wood Cemetery. 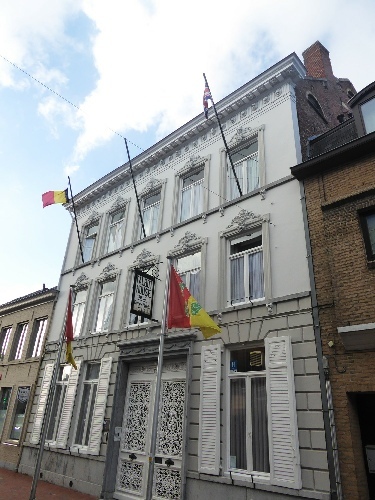 We took a slight detour to visit Talbot House in Poperinge. 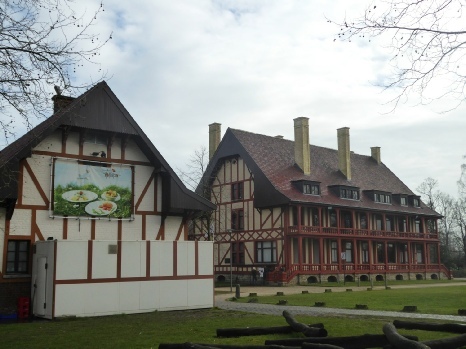 This wonderful museum is located in the house that from December 1915 actyed as a rest and recuperation house for soldiers of all ranks away from the front line. 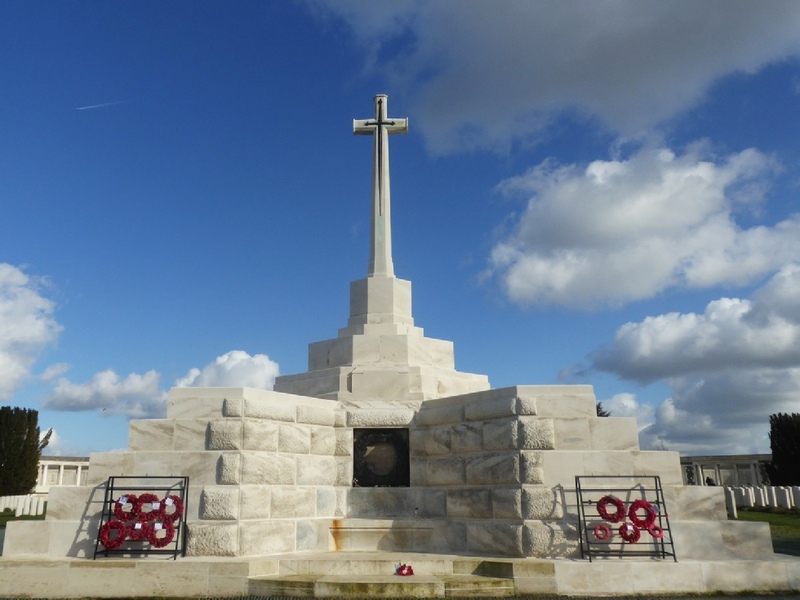 It was set up by Army chaplains Neville Talbot and Philip "Tubby" Clayton. 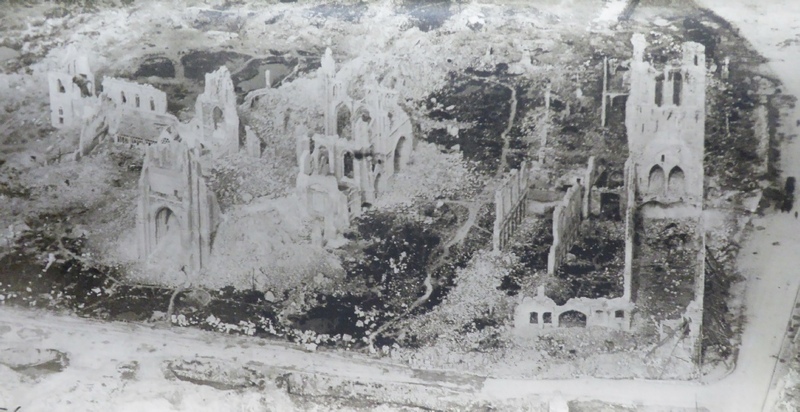 The house is still much as it was in the war and one couldn’t help wondering how many of the man our Parish found some respite here from the savage fighting on the Ypres salient in which many were involved. 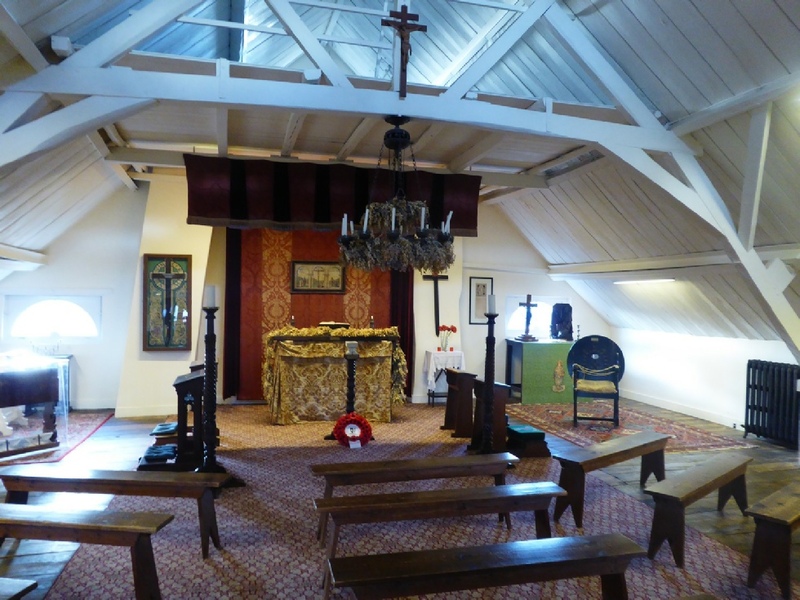 Talbot House Poperinghe. Talbot House Museum above and to the left and below - the Talbot House Chapel in the attic. 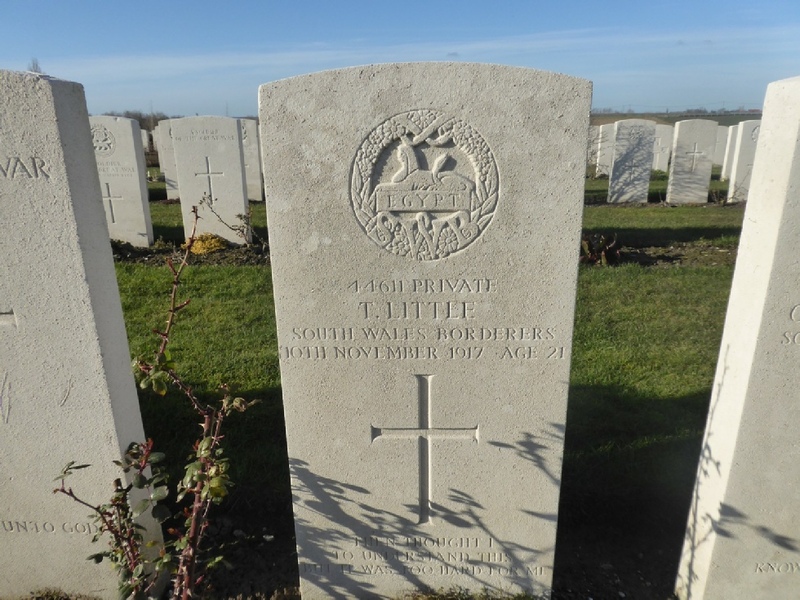 Our final stop on the tour was to the Passchendaele New British Cemetery to find the grave of Private Thomas Little. This was after an abortive attempt to find the grave of Oliver Readshaw at the Ploegsteert Wood Military Cemetery (which is only accessible on foot and we’d run out of time sadly). 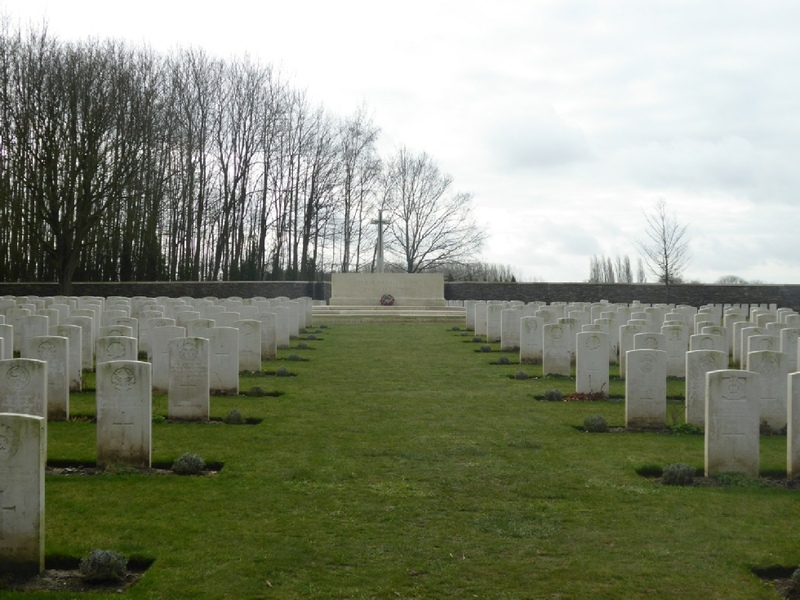 CWGC Passchendaele New British Cemetery.